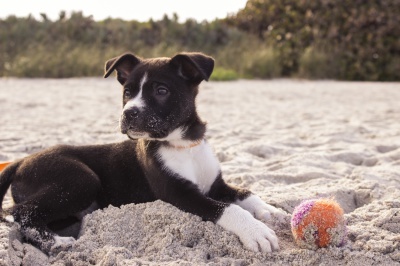 Healthy activities to do with your pup this Spring/Summer! Spring time is officially here and as we see temperatures steadily staying above 70 degrees we can’t help but think about all of the fun outdoor activities Austin, TX has to offer! Take advantage of the beautiful weather and get outside! One of our favorite things about living in Austin is how pet friendly the city is. Take your pup for a hike at the greenbelt, have a picnic at Auditorium Shores, whatever you choose there is loads of fun to be had for you and your pets together this summer!